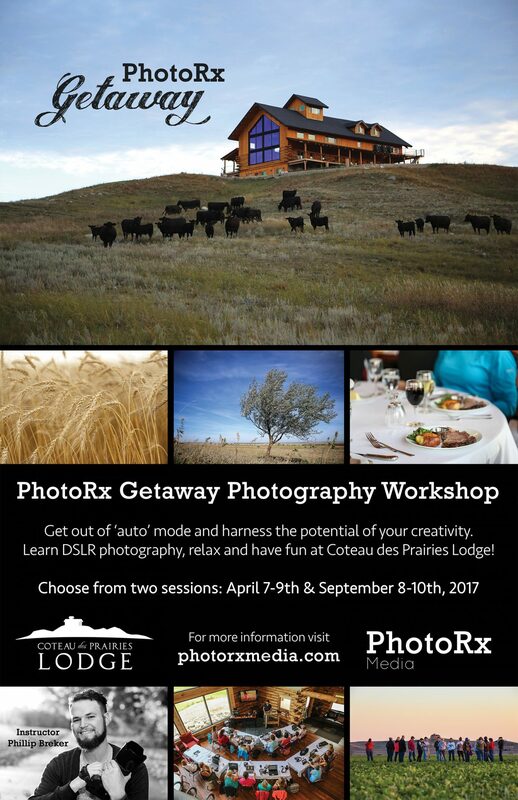 On September 8-10th, 2017, Phillip Breker of PhotoRx Media is offering a weekend photography workshop at Coteau des Prairies Lodge. 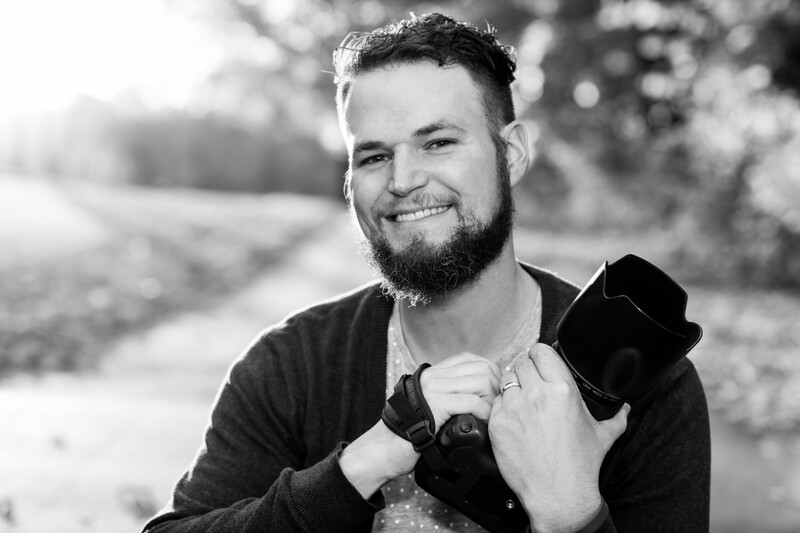 PhotoRx Getaway is your launching pad to better photography! The price is $575. An early bird price of $550 is available (see details). Price is per person for a shared room. For a single room, add $175. There are limited spots available. Priority given to guests paid in full.